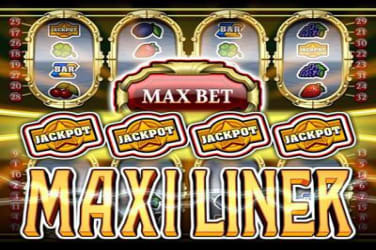 The two 4x4 reel sets coupled with 32 pay lines there are many ways to win. 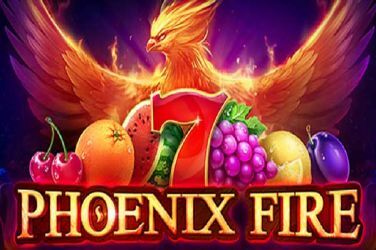 Phoenix Fire is another in the long line of slots from the famous software developers at Playson. 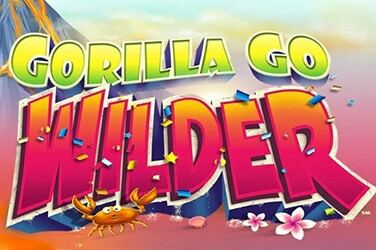 Gorilla Go Wilder slots is the follow up to the popular Gorilla Go Wild. 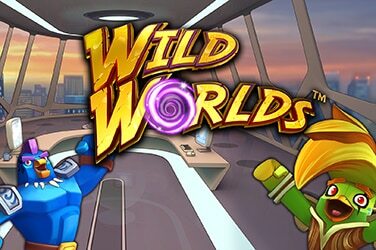 Visit a Space Base and win a lots of coins in this game by NetEnt! 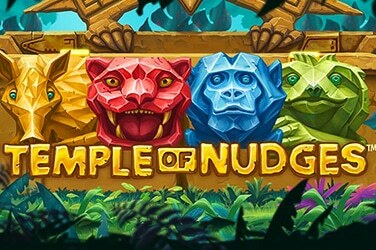 Visit the ancient temple of Nudges in this adventure signed NetEnt! 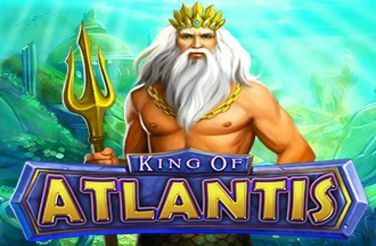 If you think you have what it takes come spin the wheel in Roulette Americana Premium from the developers at Net Entertainment. 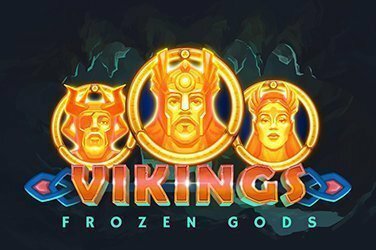 If you have always questioned why there is so much fuss about this game, now you can find out! Roulette is a game of many variations with this being the American, however it is not that obvious as the only difference this has from the other variants is that there is a "00" chamber where most games just have "0" therefore not really American as such. In comparison to the other versions of this game that are available this is rather pedestrianized with fairly average graphics and no background music which is a shame as this always sets the game and ambience off so well, it could well be time for this particular version to have an upgrade! 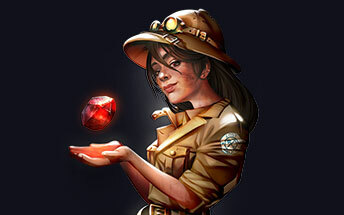 Try American Roulette online casino game just for fun or learn the game.